Motivated to Sell!!! BRAND NEW ROOF February 2019. 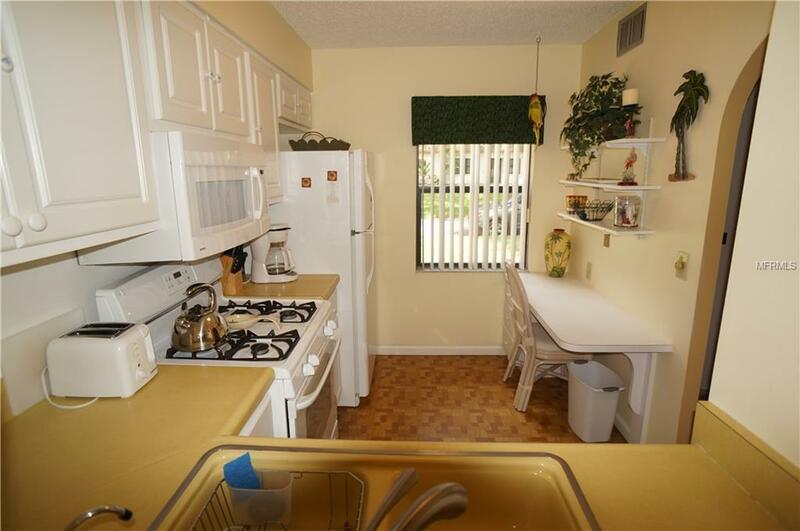 Nicely updated 2 bed /1 bath villa with assigned covered carport and storage in desired Mission Hills community. Highly sought after Mission Cir location with the private back area and serene view. 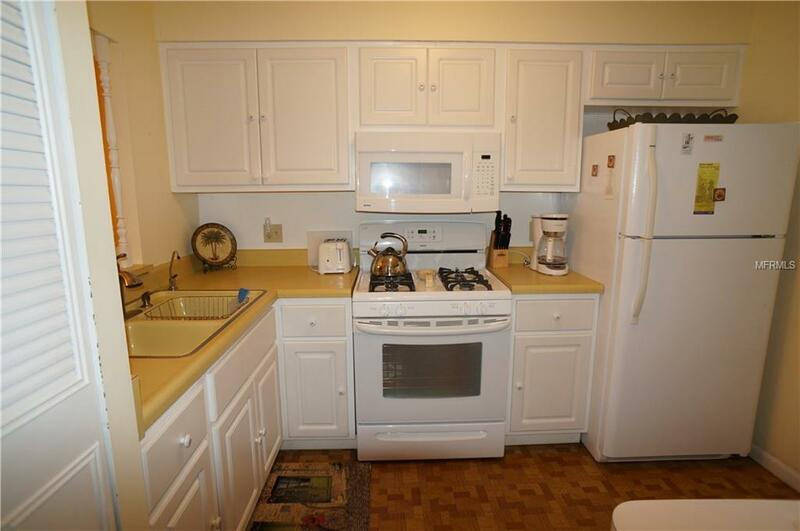 This villa features a nice and bright kitchen with eat-in space/built in desk, spacious living and dining room, newer A/C, updated bathroom with walk-in shower, inside washer and dryer, and double patios in the front and back of the unit. Mission Hills is a wonderful 55+ community that is well manicured with mature landscaping and features a recreation building with library, fitness equipment, pool table, shuffleboard, and large heated community pool. 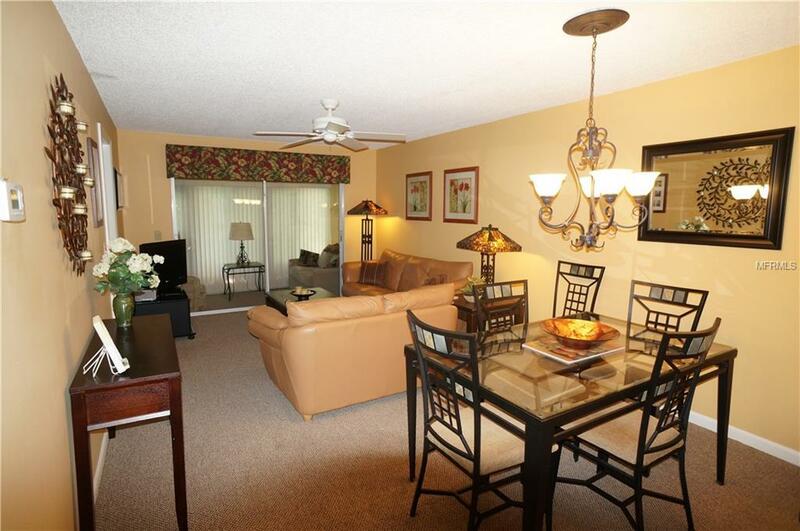 Fantastic Clearwater location convenient to restaurants, shopping, grocery, hospital, entertainment, and beaches! Additional Lease Restrictions Must Own One Year Before Leasing. 3 Month Minimum Lease Term.